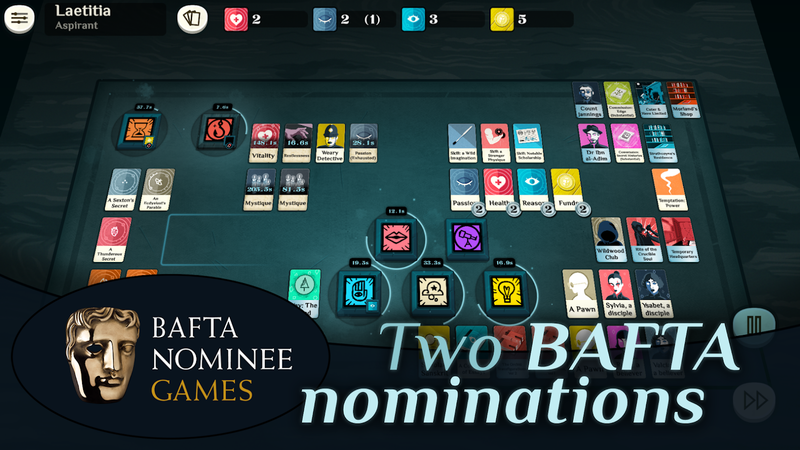 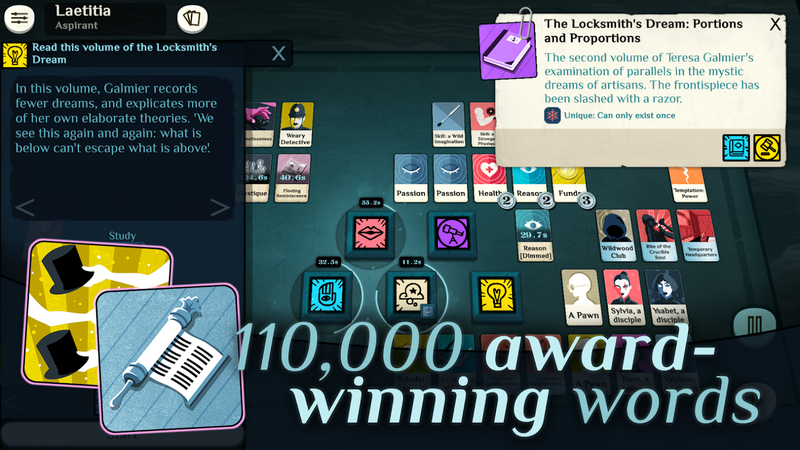 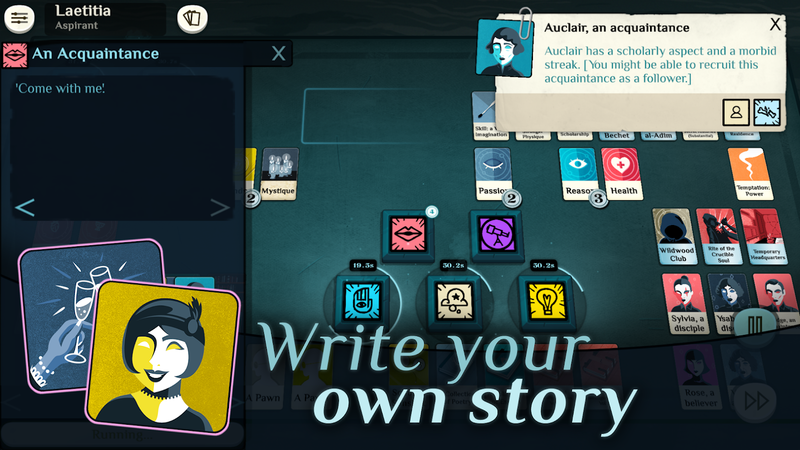 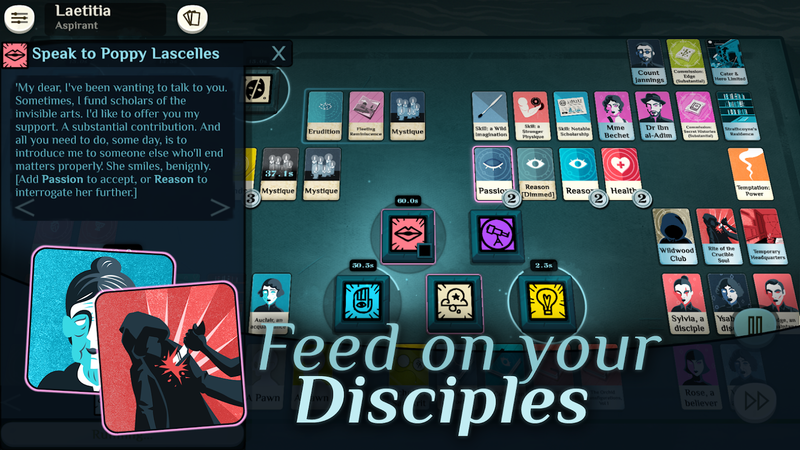 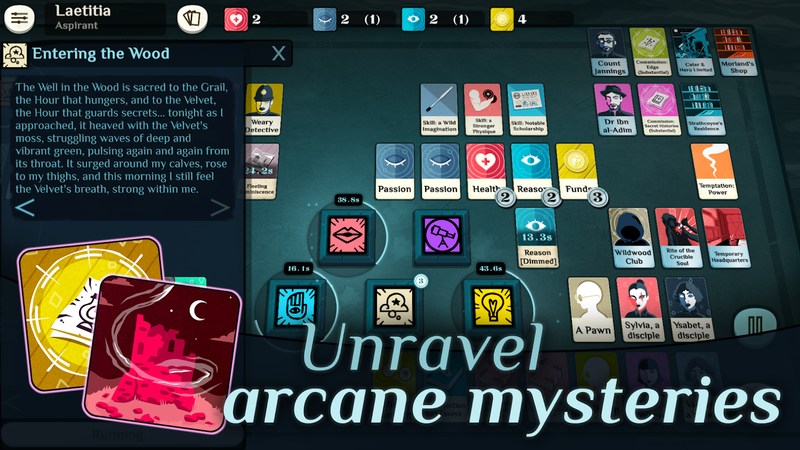 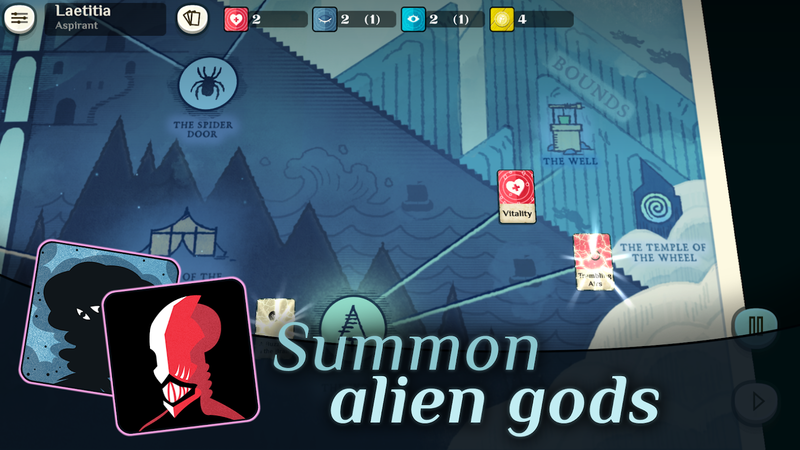 Weather Factory's narrative-based roguelike card game Cultist Simulator has been ported over to Android, and in celebration of this release the game is on sale for 30% off the regular retail price ($6.99), so make sure to snag a copy for $4.89 before Tuesday the 9th. 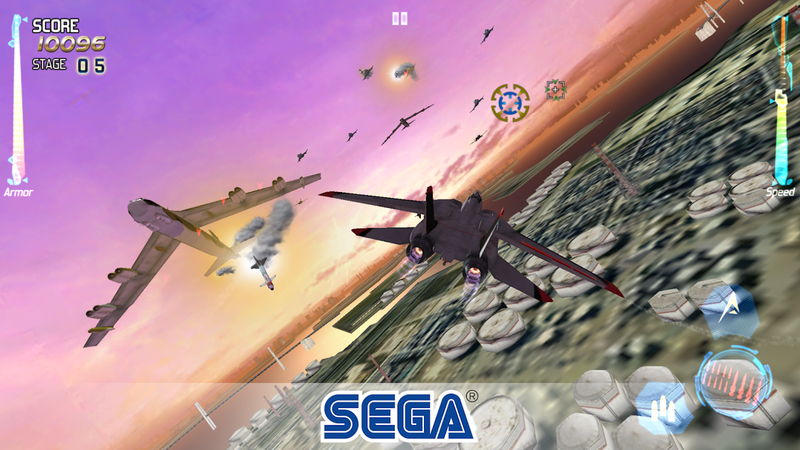 Sega has a lovely habit of removing its paid games from the Play Store, to then bring them back as a free-to-play release under the SEGA Forever moniker. 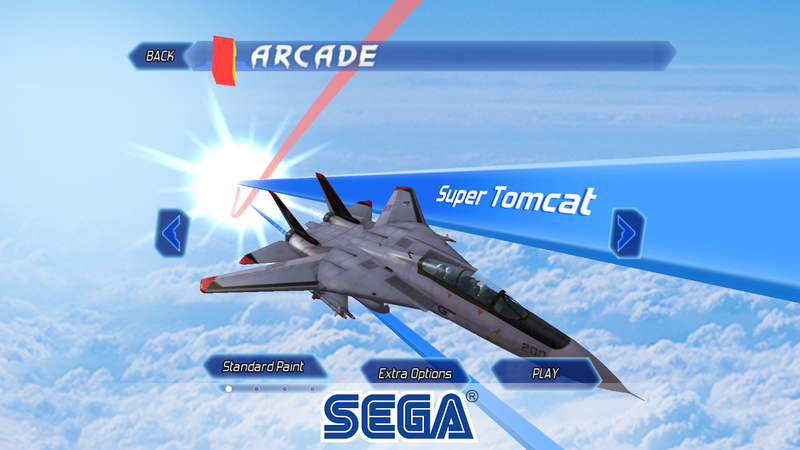 This way Sega can double dip by having its customers cough up more money for a game they already own on the platform if they wish to receive further updates without ads. 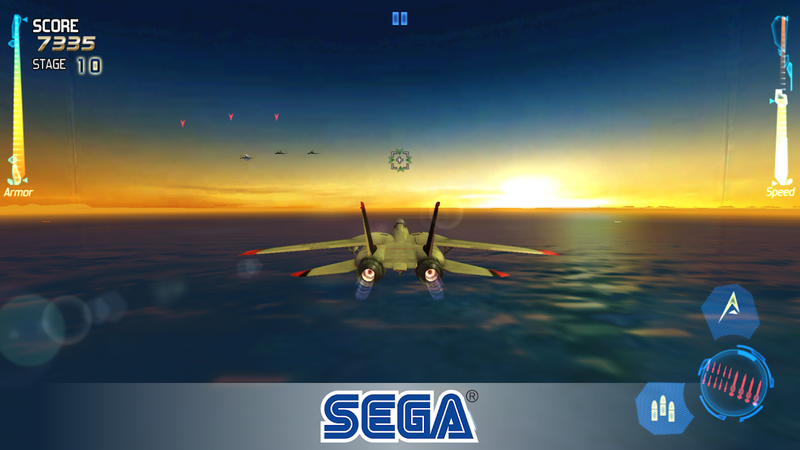 The latest Sega release that fits this mold is After Burner Climax, a title originally released in 2013 that was removed from the Play Store in 2015. 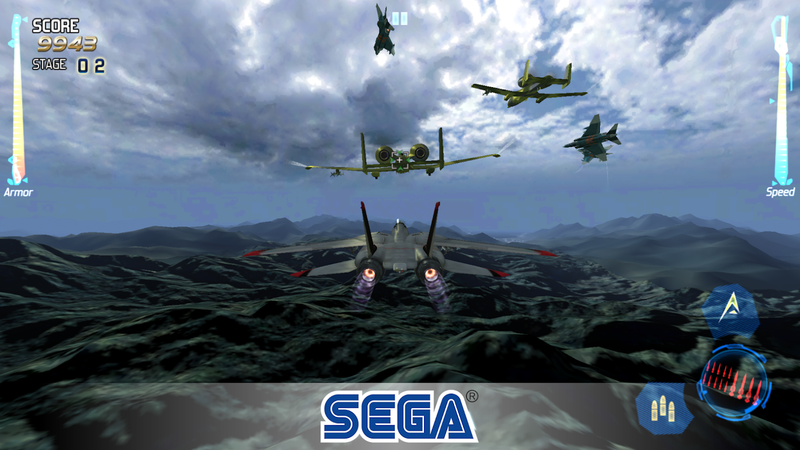 Now that four years have passed, it must be time to try and sell the game to anyone who hasn't yet fallen for Sega's scummy practices. 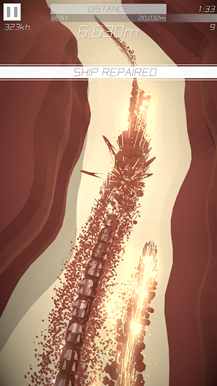 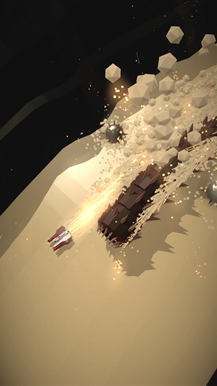 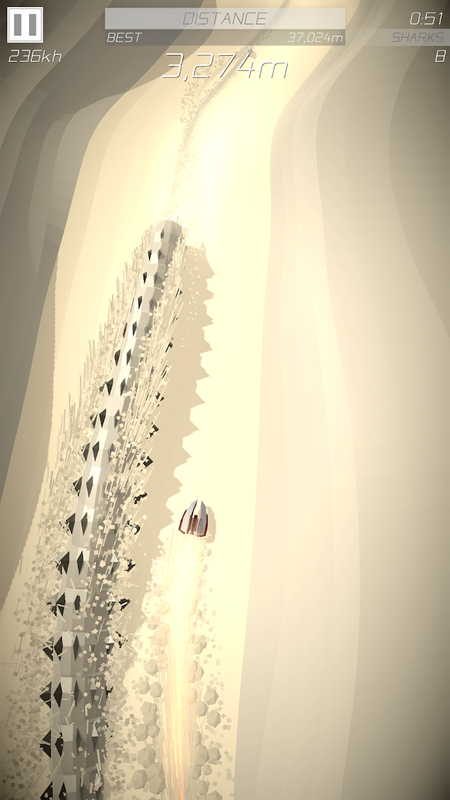 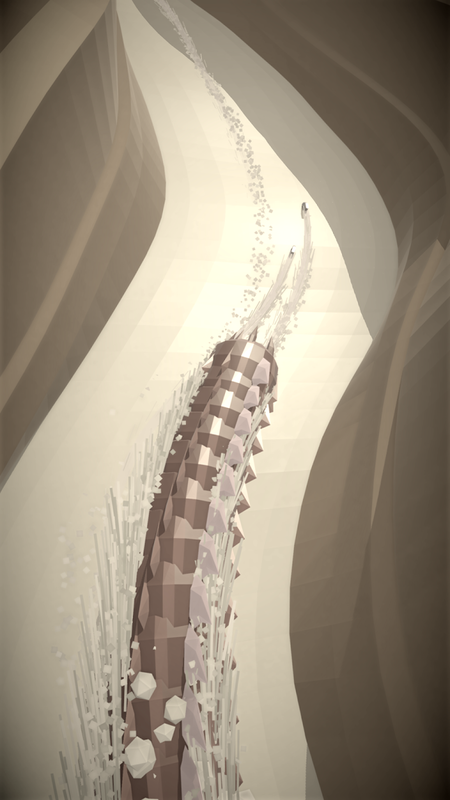 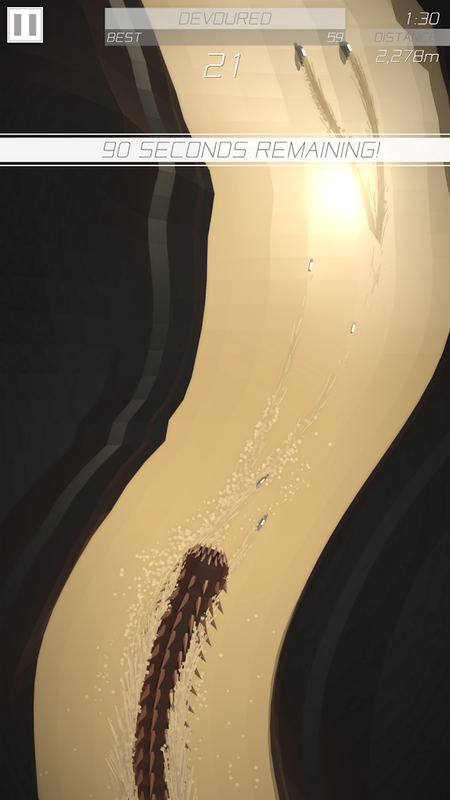 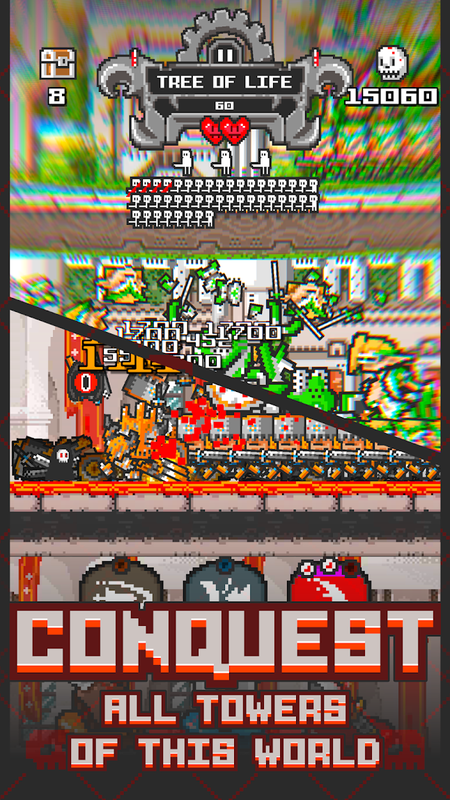 Radiangames' Scorcher is an awesome endless runner where you race against sandworms through treacherous canyons. 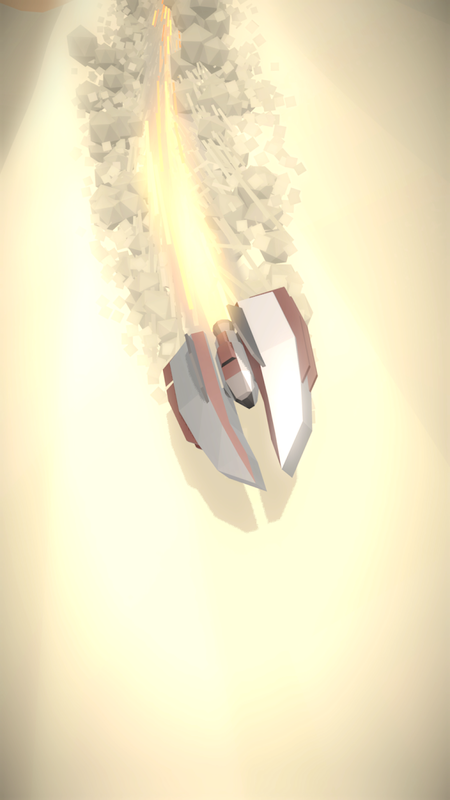 The entire game runs at a solid 60fps, and the minimal graphics pop off the screen thanks to the game's many particle effects. Oh, and if you manage to unlock the Behemoth mode, you'll have the ability to race as six different types of sandworms. 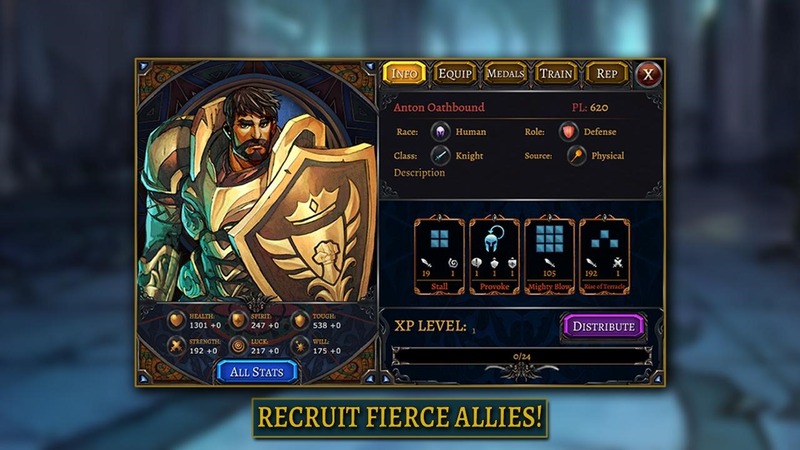 Dungeon Warfare 2 is the follow up to Valsar's well-received tower defense game Dungeon Warfare. 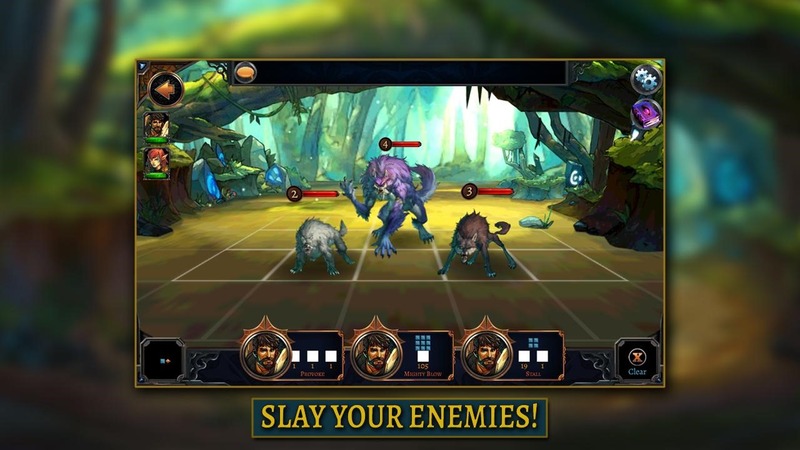 Strategy is the name of the game in this release, which means you're going to have to defend your dungeons with the deadliest of traps if you wish to eventually become a dungeon lord. 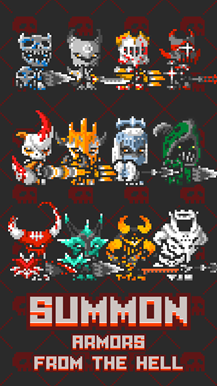 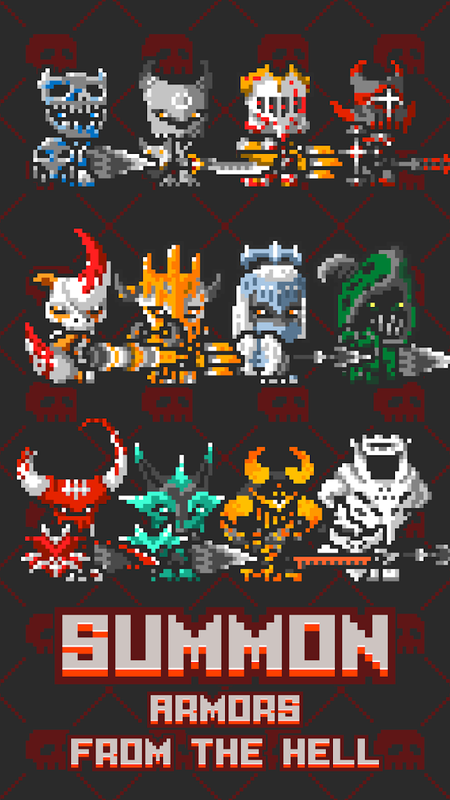 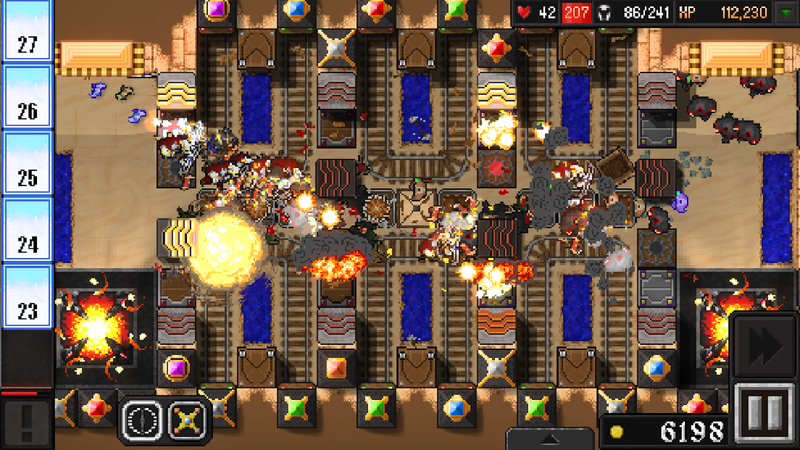 There are 33 unique traps in the game, with over 30 enemy types to take down. 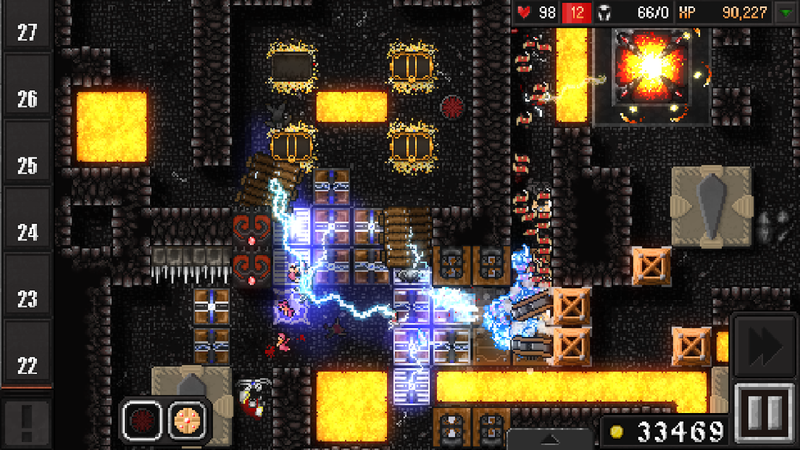 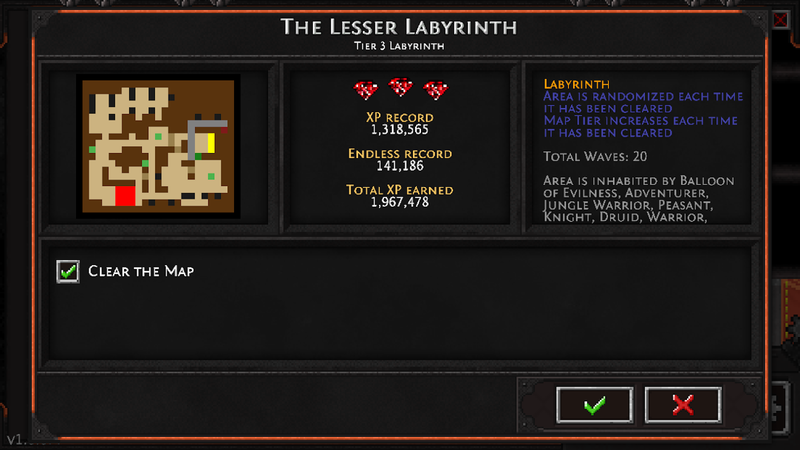 There are also 60 hand-crafted levels to explore along with an unlimited amount of procedurally generated dungeons. 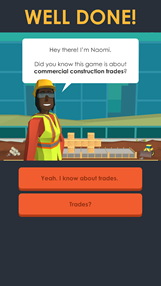 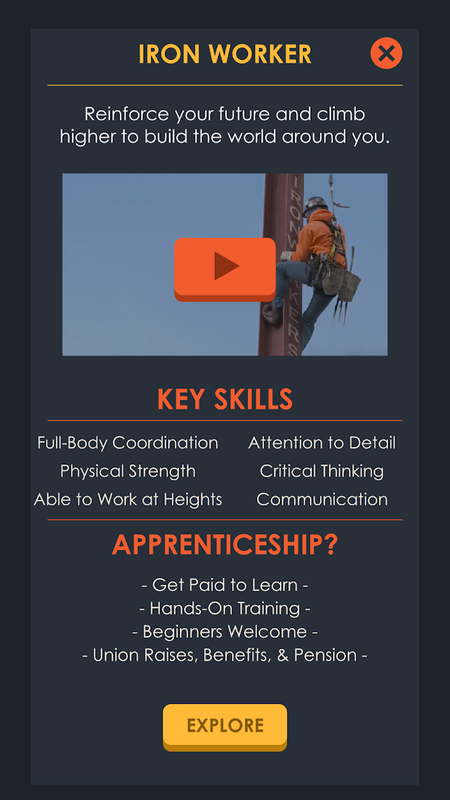 Ground Up Construction is an educational game about career awareness, and it's completely free to play. 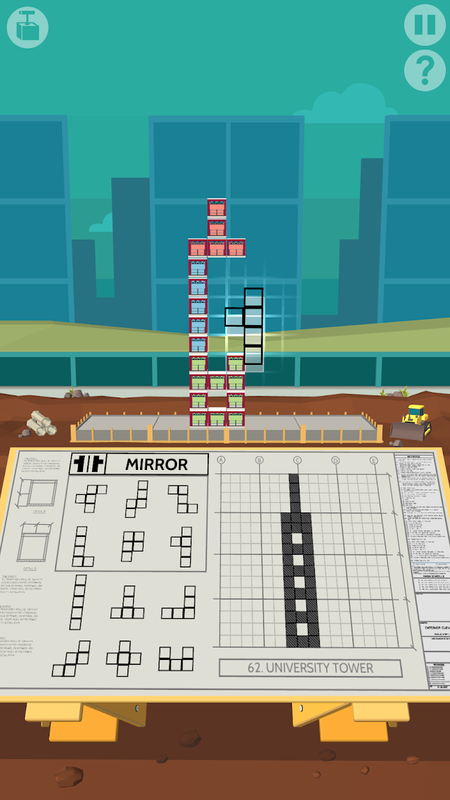 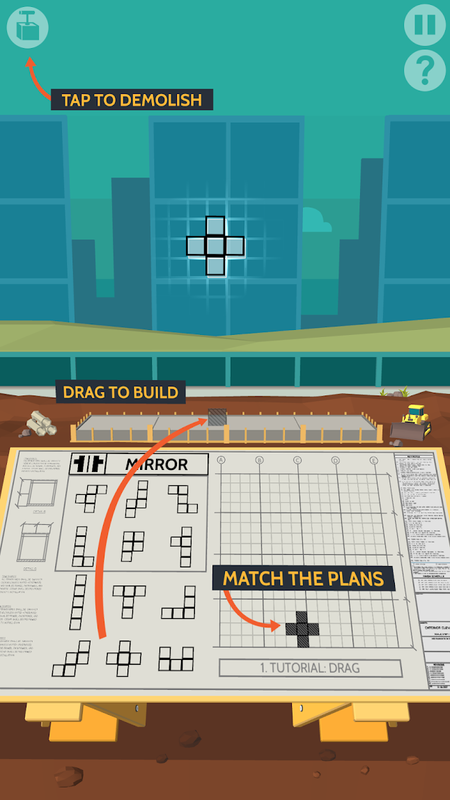 It's a puzzle game themed around building commercial property, and it will be up to you to plan these buildings correctly by solving 100 challenging puzzles. 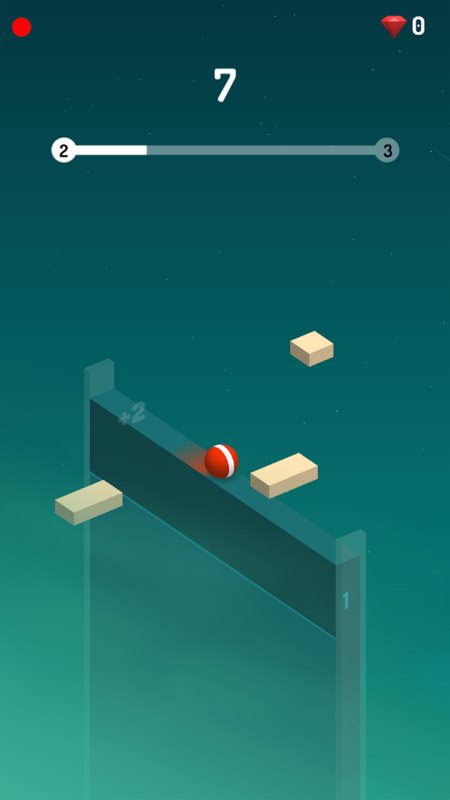 Mainly you'll drag and drop blocks to form specific shapes. 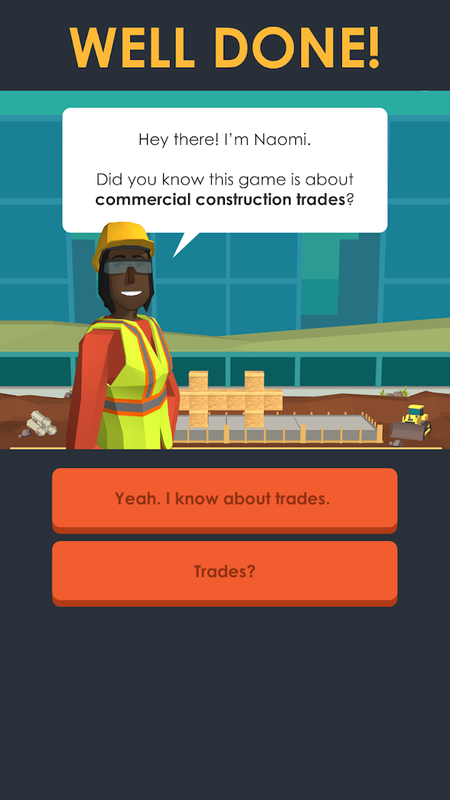 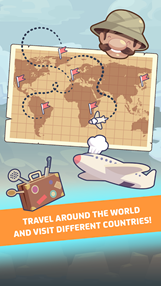 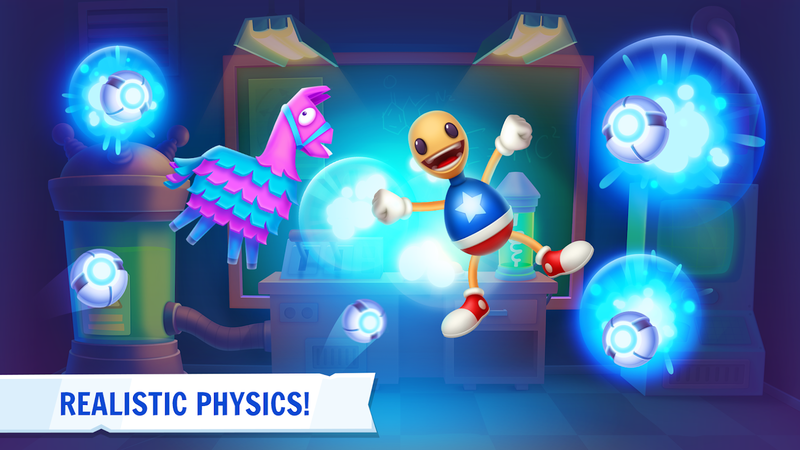 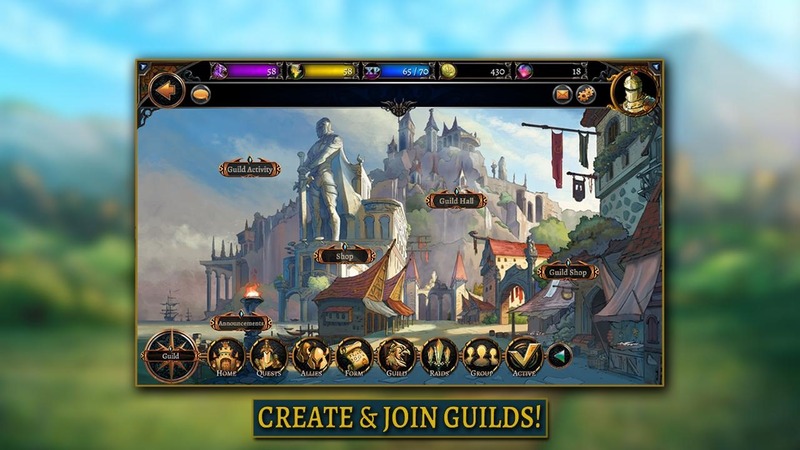 The game also serves as a bit of an advertisement, and even though no ads are listed on the Play Store description, you will happen across pop-ups that will inquire about your knowledge on subjects like trade apprenticeships. 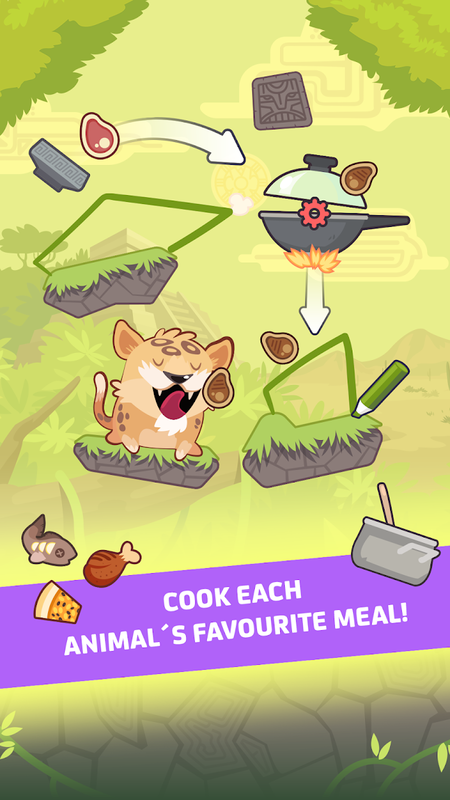 Safari Chef is a casual physics-based game that's themed around feeding animals food. 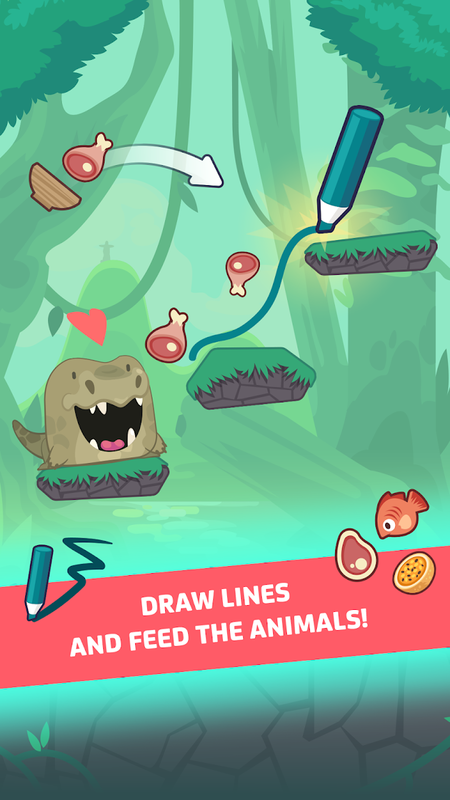 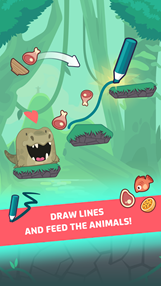 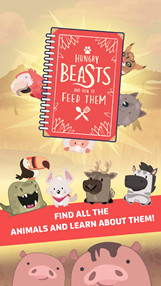 Each stage contains an animal and some type of food, and it's up to you to feed the animal by drawing lines on the screen to ensure the food falls in the correct direction. 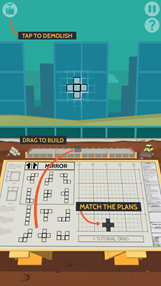 It's a simple setup, though it would have been nice to see a tutorial that explains exactly how to play. 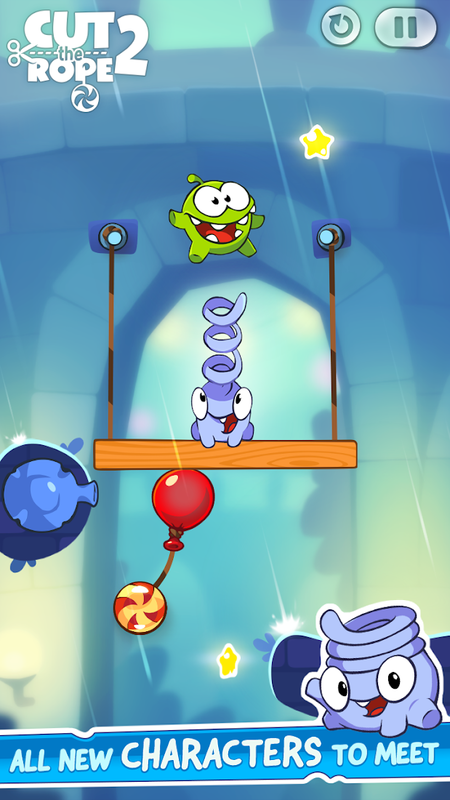 Spin Up! 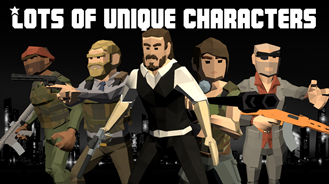 is a new casual release from ArmNomads. 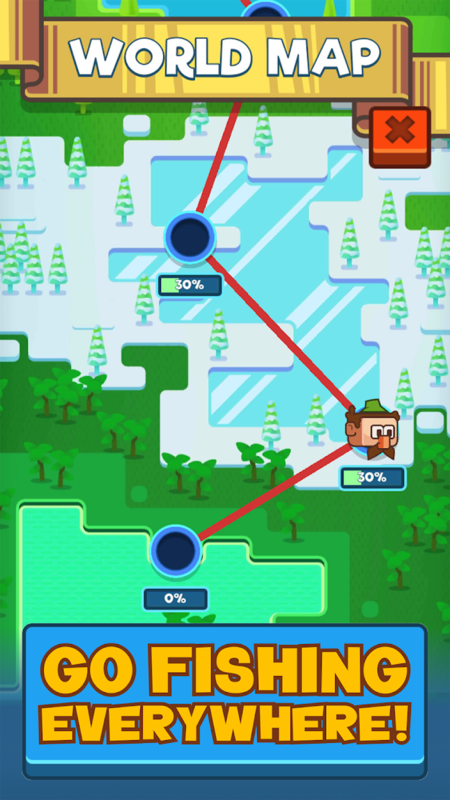 You start out on a single line automatically moving from one end to the other. 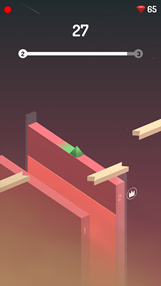 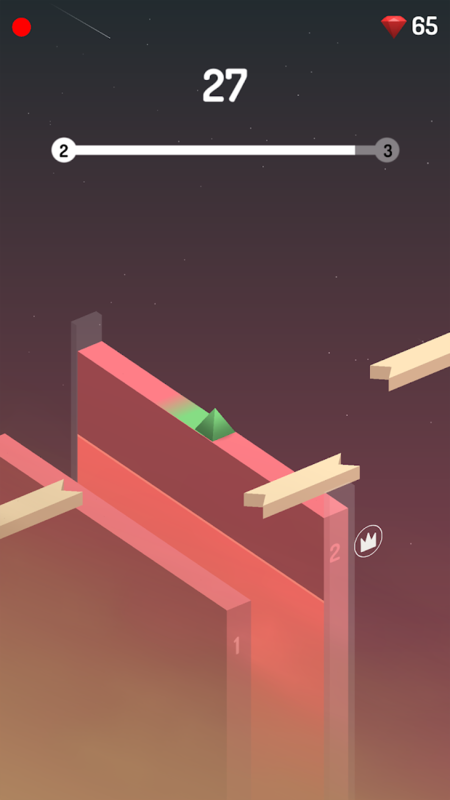 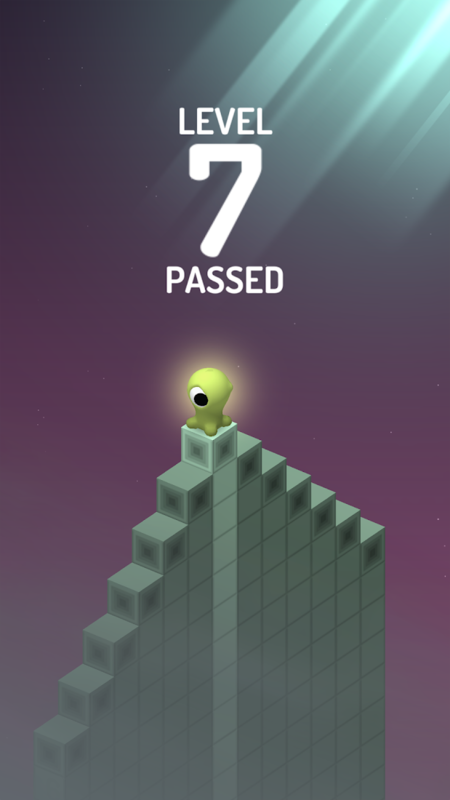 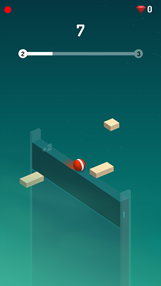 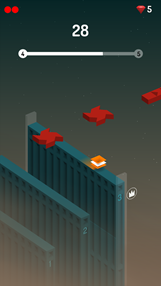 You can change directions by spinning, and your job is to turn out of the way of the game's many obstacles, and if you can do so without dying as a counter runs down, you'll get flung to the next line to repeat the process as you try for the high score. 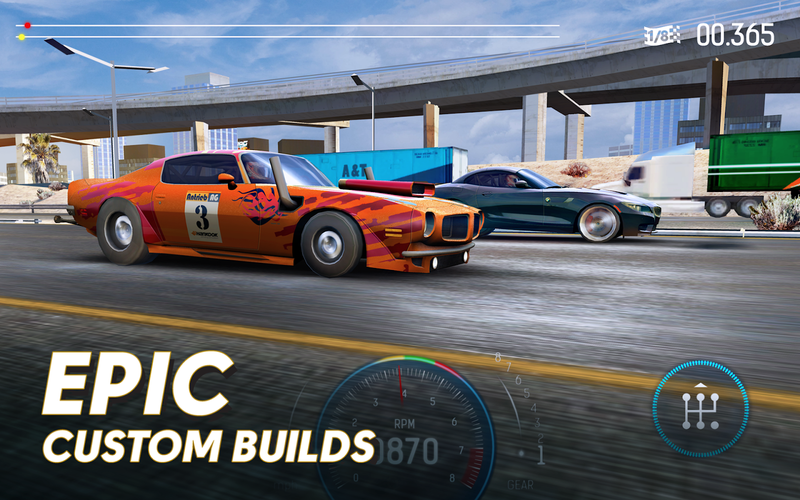 Nitro Nation Experiment is a new release in the Nitro Nation drag racing franchise, and it's currently in beta testing. 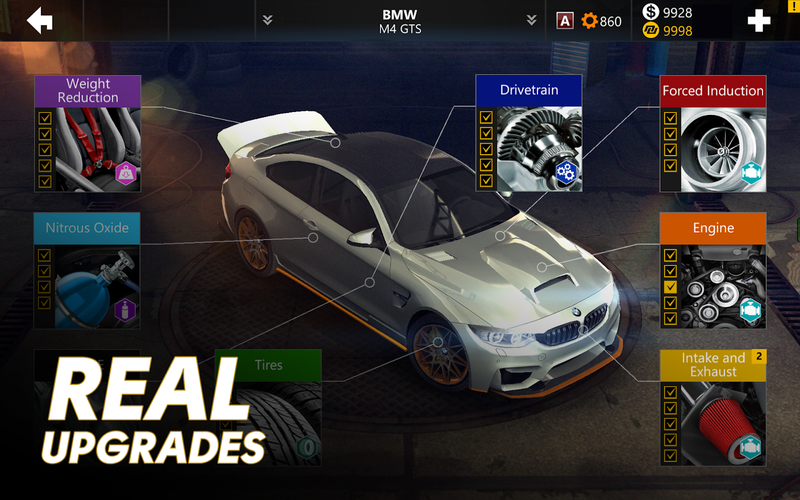 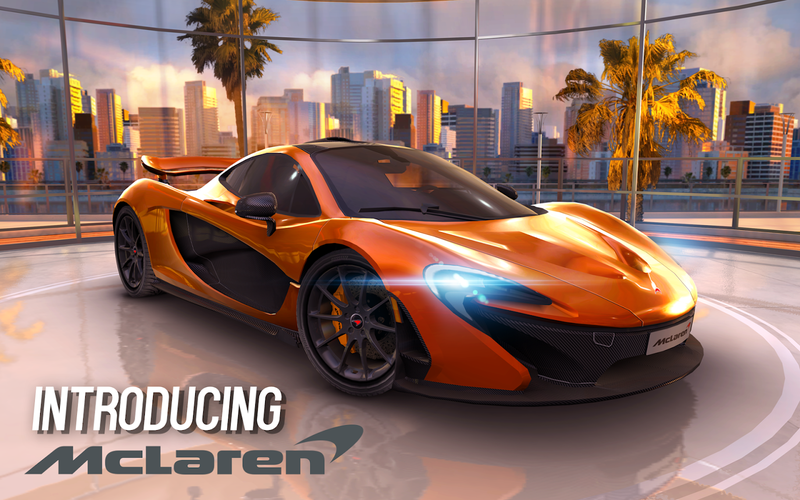 This release was designed for users to test its free driving and drifting tutorials, suspension upgrade tutorials, as well as its new driving control schemes and control editor. 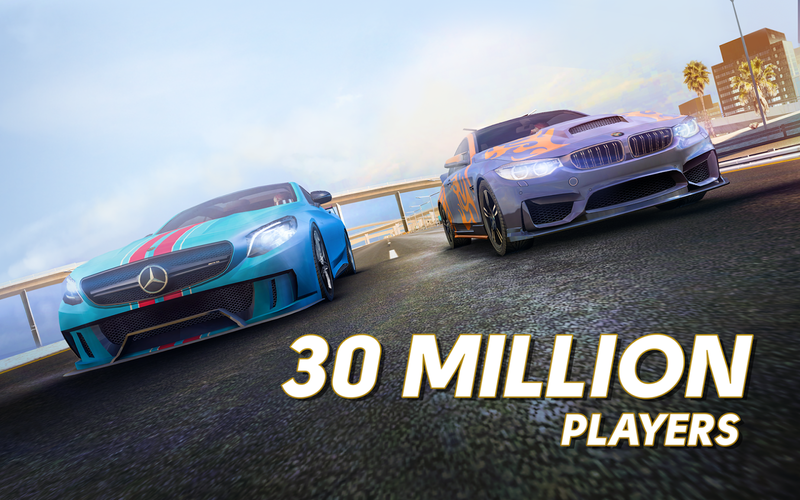 There's also a couple of unique drift tracks available in the latest version of the drift mode. 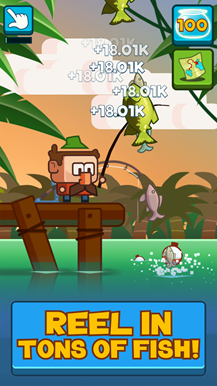 So have at it folks, before the devs inundated the game with IAPs. 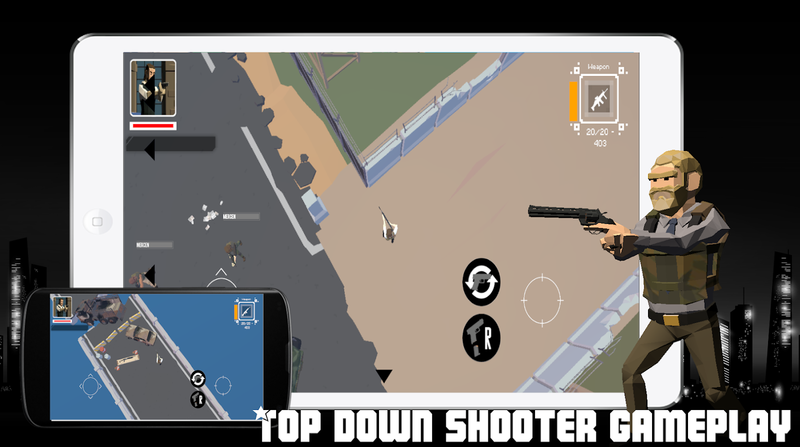 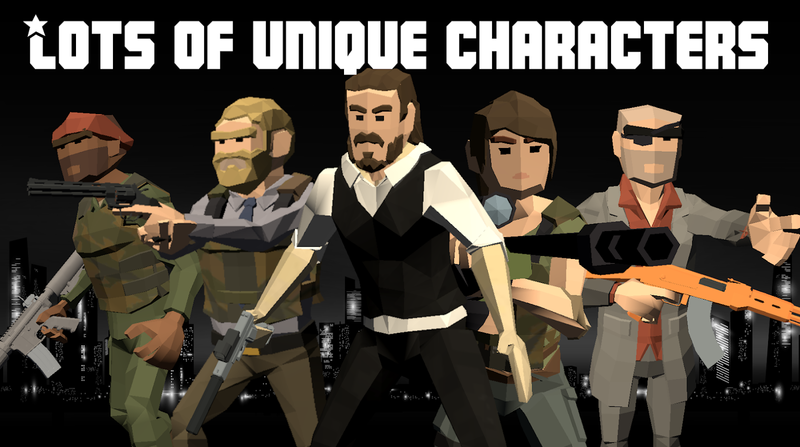 John on Fire A Mans Cat Taken is a tongue-in-cheek top-down shooter that embraces the many tropes found in the action films that star dudes named John. It plays like a twin-stick shooter, though the sticks are virtually represented on the touchscreen. 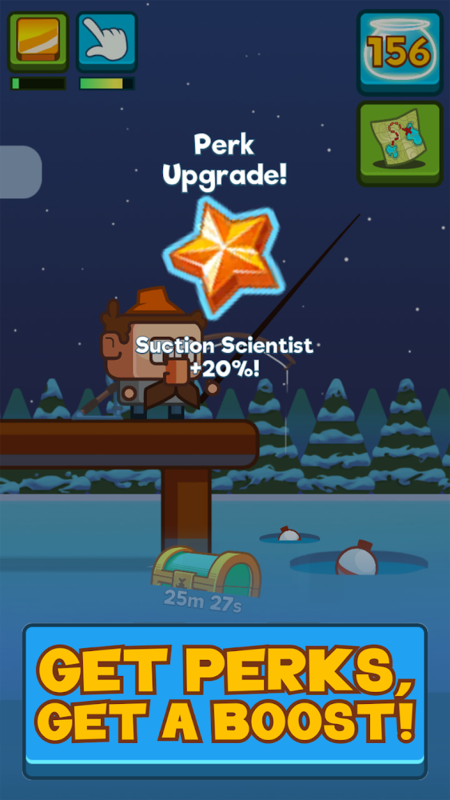 There are plenty of unique weapons to collect, and there's also a bunch of extra content to work through once you finish the campaign. 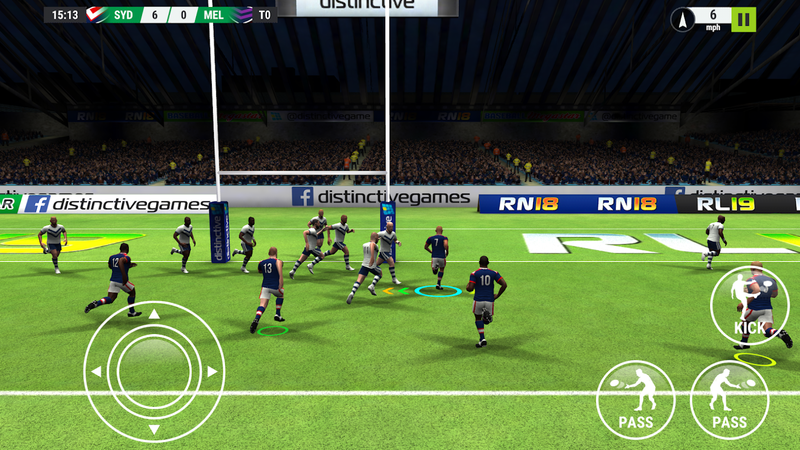 Distinctive Games has definitely cut out its niche by concentrating on only releasing sports games. 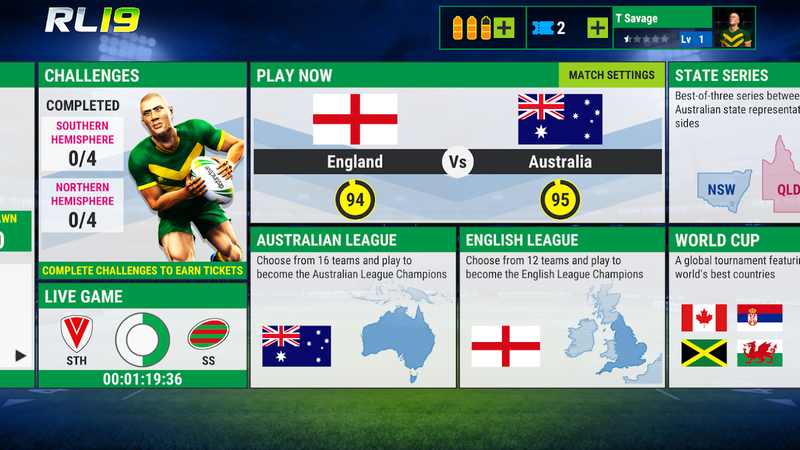 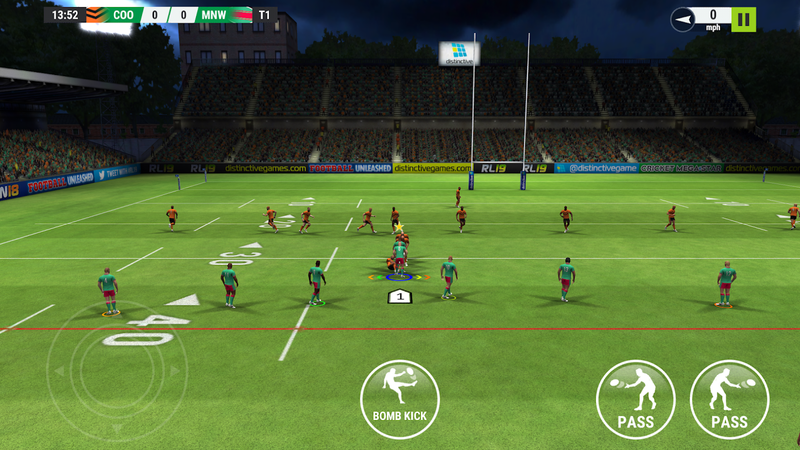 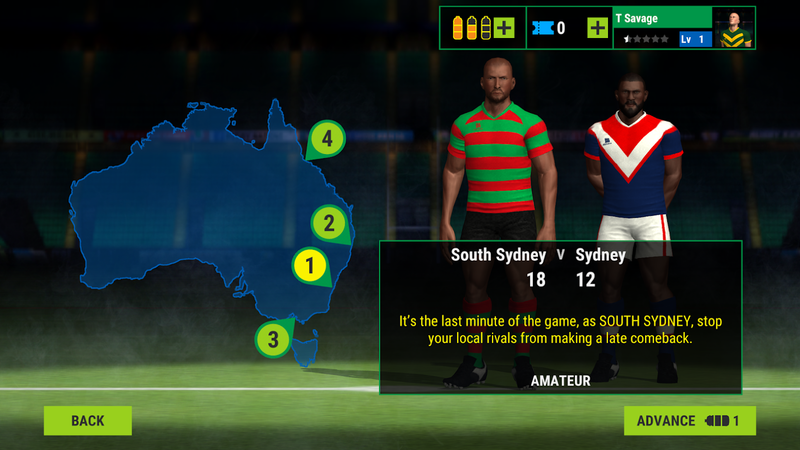 Its latest title is called Rugby League 19, and it features fully updated teams, a new challenge mode, and of course a plethora of improvements over last year's release. 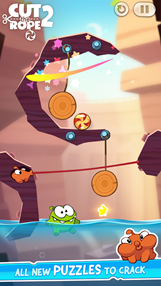 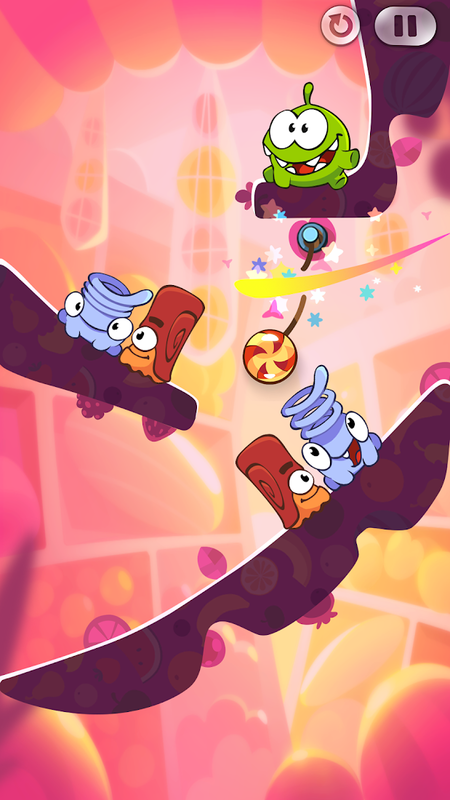 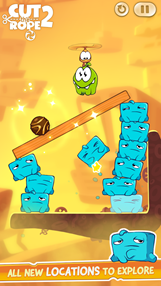 Cut the Rope 2 GOLD appears to be the same as ZeptoLab's original Cut the Rope 2 release from 2014. 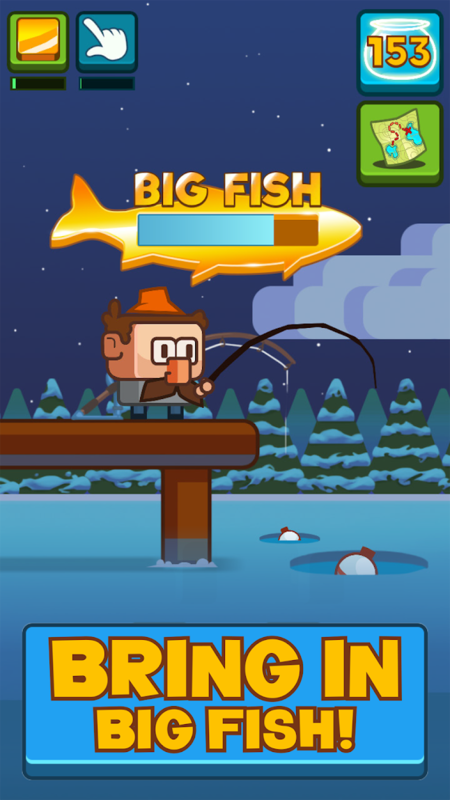 I would imagine that adding a price to what is the essentially the same game allows it to be listed in all manner of paid app lists on the Play Store, which is an easy way to eke out a little extra cash from the same body of work. 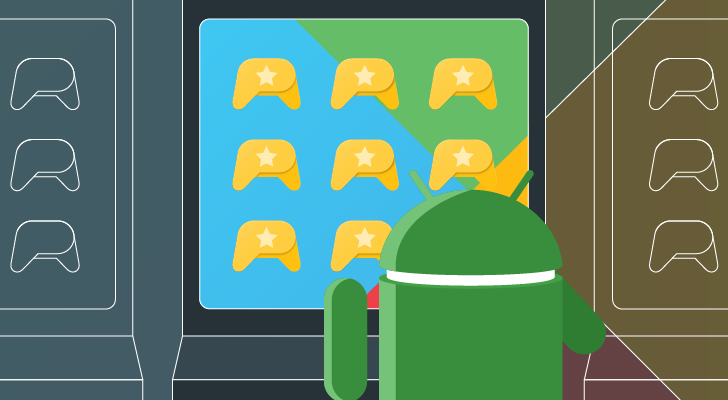 You'd think Google would address such an easily gamed system, and yet here we are. 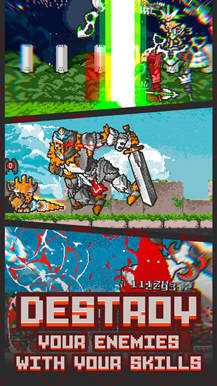 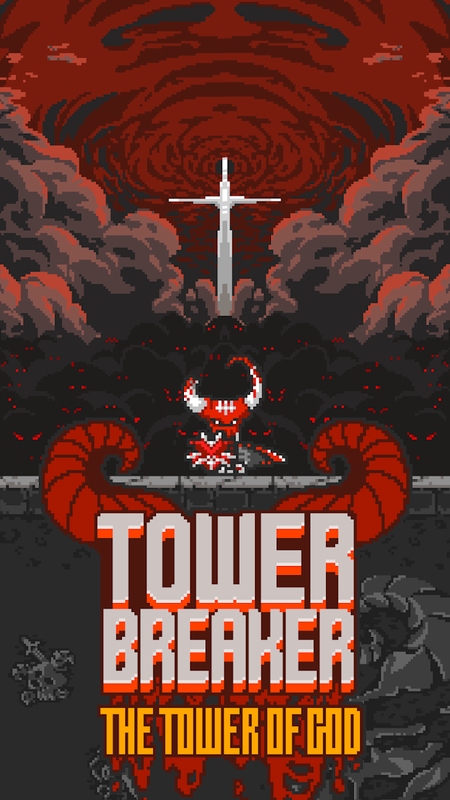 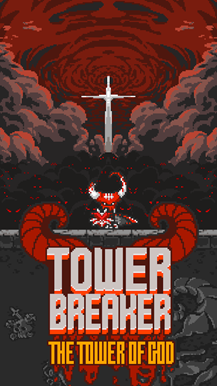 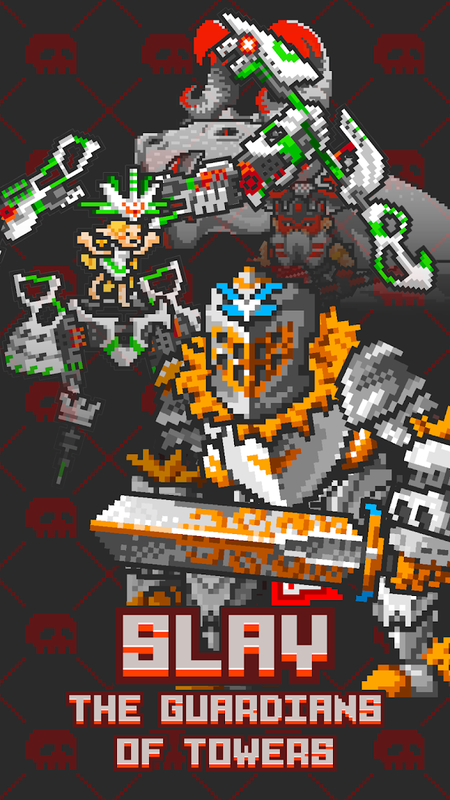 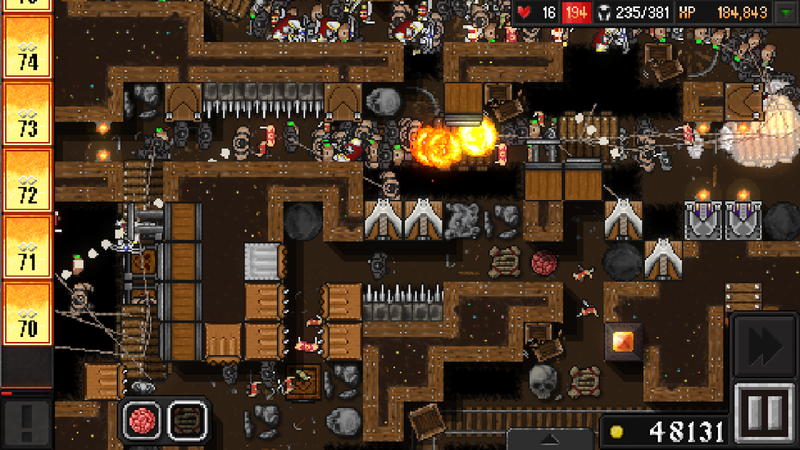 Tower Breaker is the latest release from 111%, and it's a simple yet enjoyable hack and slash game. 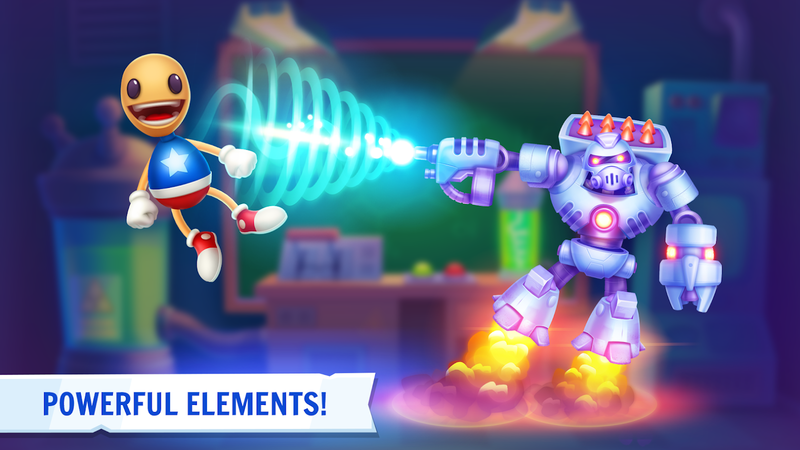 As you progress, you'll collect equipment and weapons, and you can even upgrade these items so that you can take on increasingly stronger foes. You'll also come across a few boss fights that will put your hacking and slashing skills to the test. 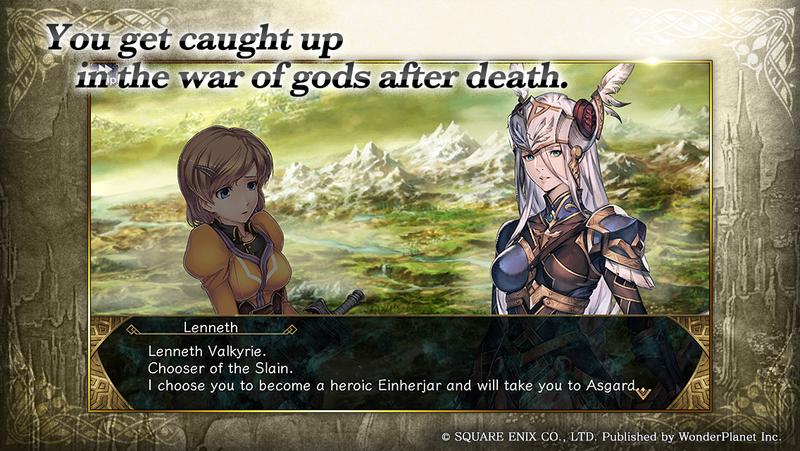 Valkyrie Anatomia serves as the prequel to Valkyrie Profile, a relatively popular mythology-based RPG from Square Enix. 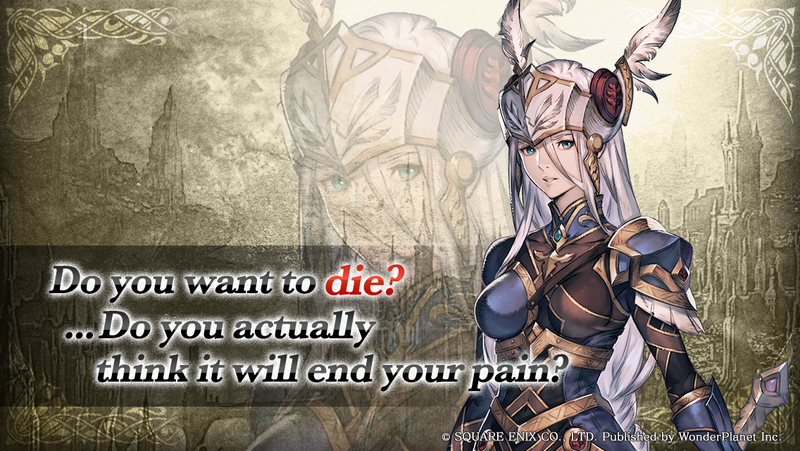 Unlike Profile, Anatomia isn't a premium release. 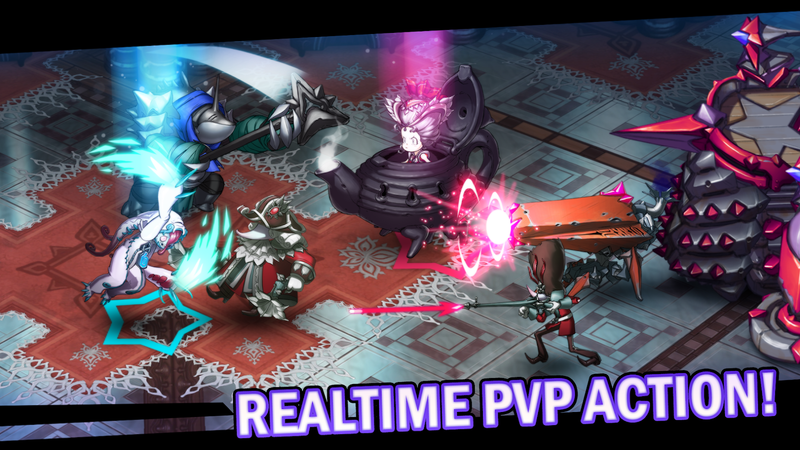 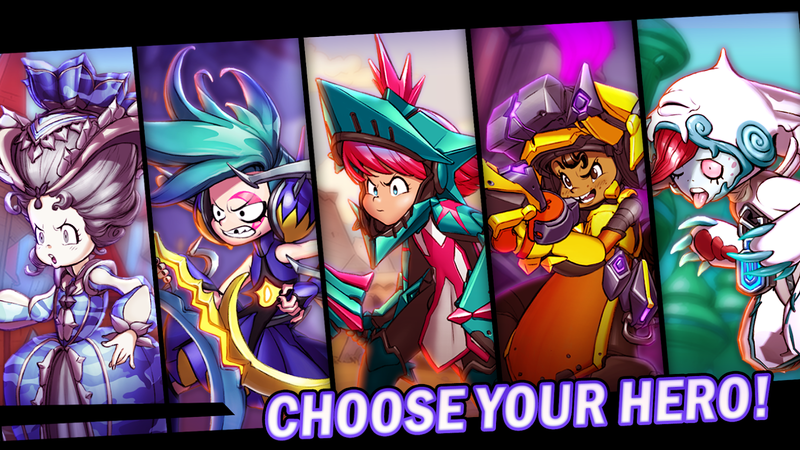 It's actually a free-to-play gacha game where you form a team of heroes to take on endless quests filled with baddies. 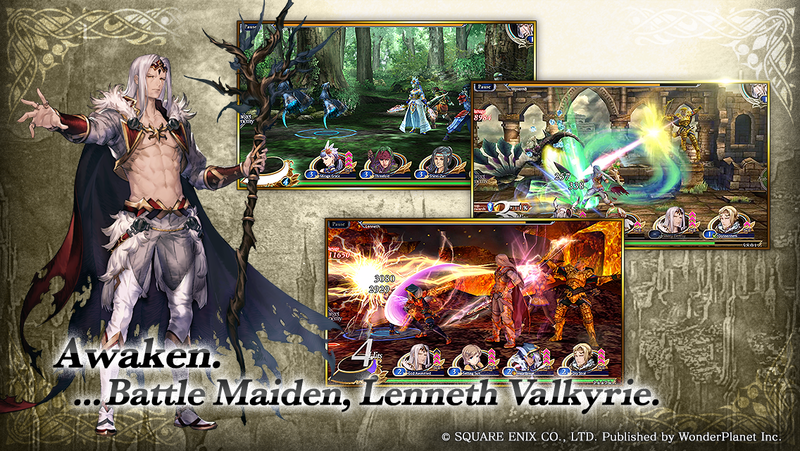 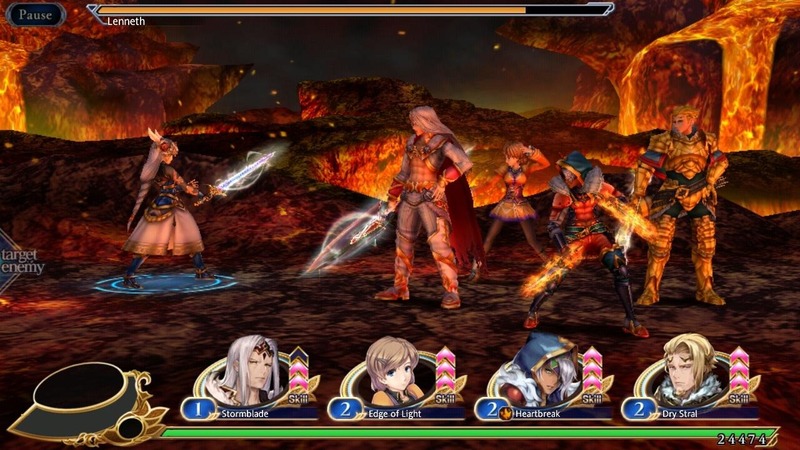 It does little to separate itself from the many similar titles on the Play Store, though if you're a fan of the Valkyrie Profile series, you may want to check this out for the story. 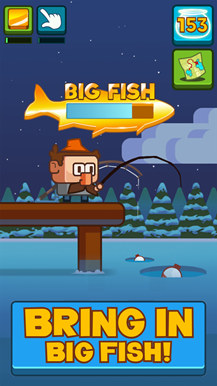 Iron Horse Games is best known for its many idle tapping titles, and the release of Clickbait - Tap to Fish does not stray from this genre in the slightest. 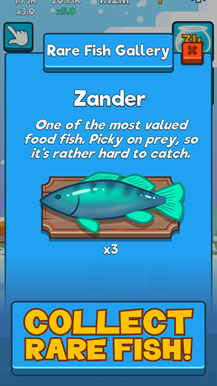 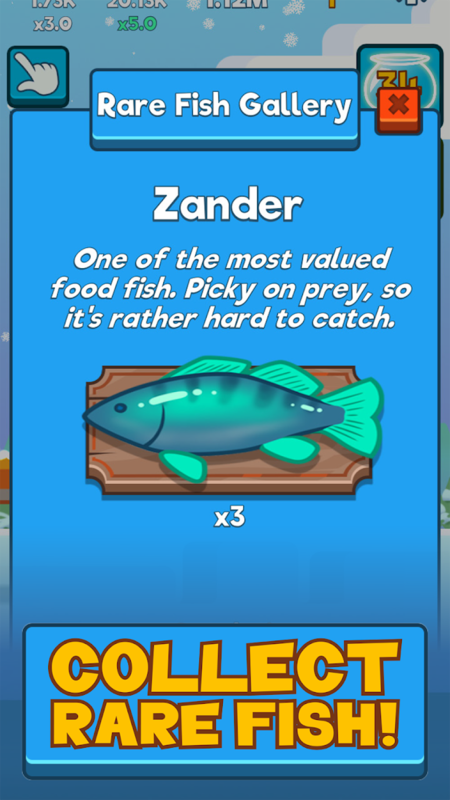 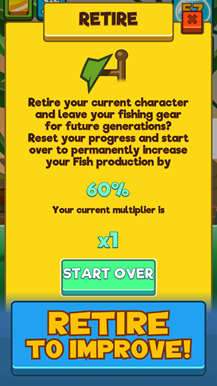 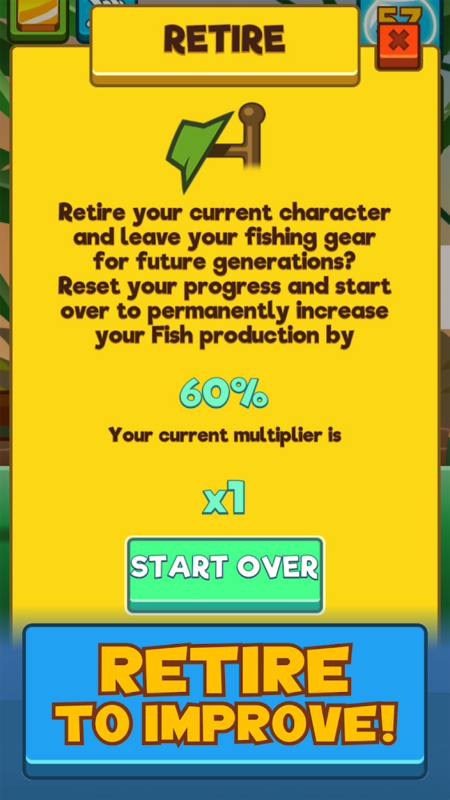 At first, you'll start by tapping on the screen to collect a few fish that are worth money, and then you can use this money to purchase equipment upgrades that will help you in your quest to find the most lucrative aquatic animals in the game. 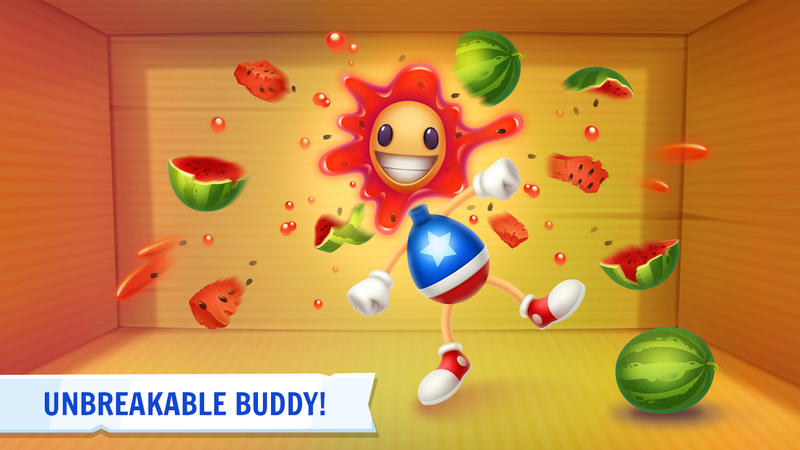 Kick the Buddy: Forever is an odd little game designed for the purpose of blasting an in-game ragdoll named buddy with a nearly unlimited assortment of weapons. 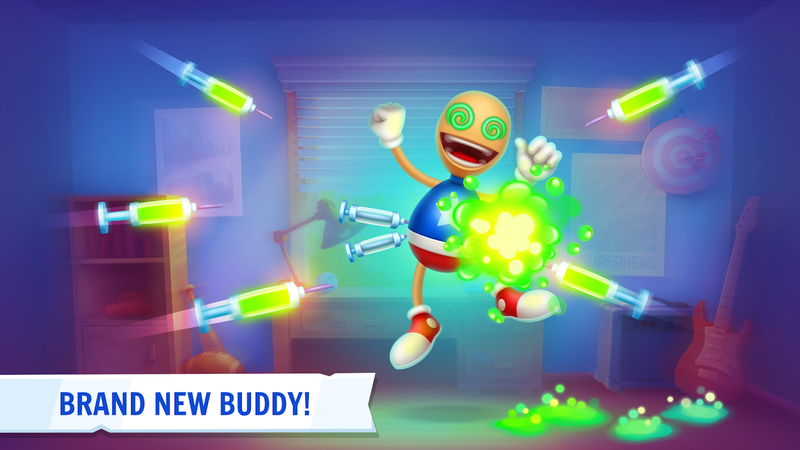 Assuredly this life is a living hell for Buddy, but for us humans the gameplay can be quite relaxing, especially after a tough day at the office. 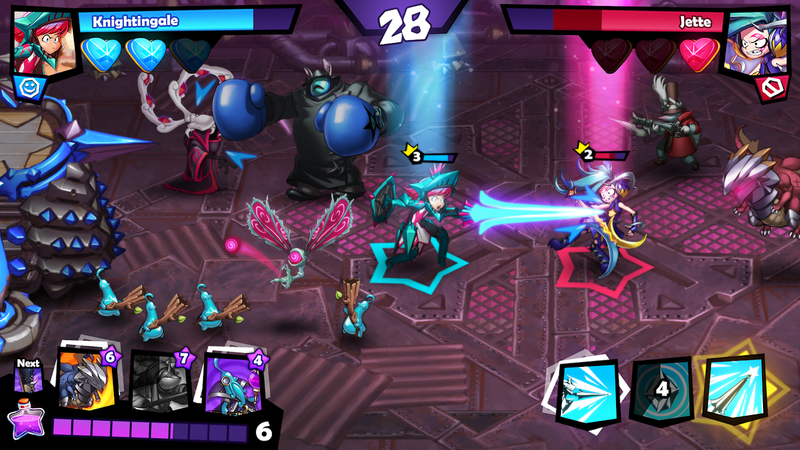 Arena Stars: Battle Heroes is clearly an arena battle game similar to Clash Royale and its many clones. 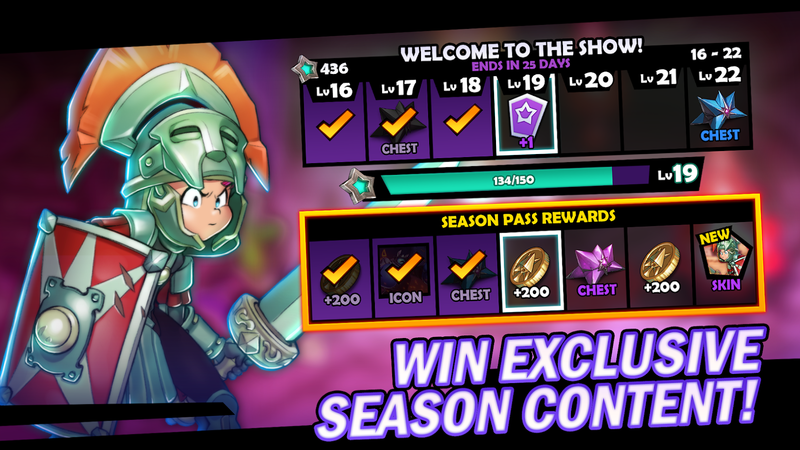 You'll start with one hero, but eventually, you'll unlock many more, and each is customizable with up to fifty separate skins. 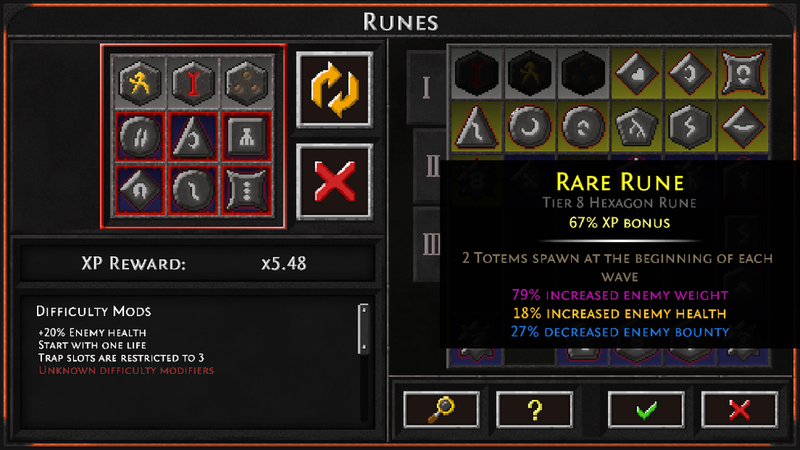 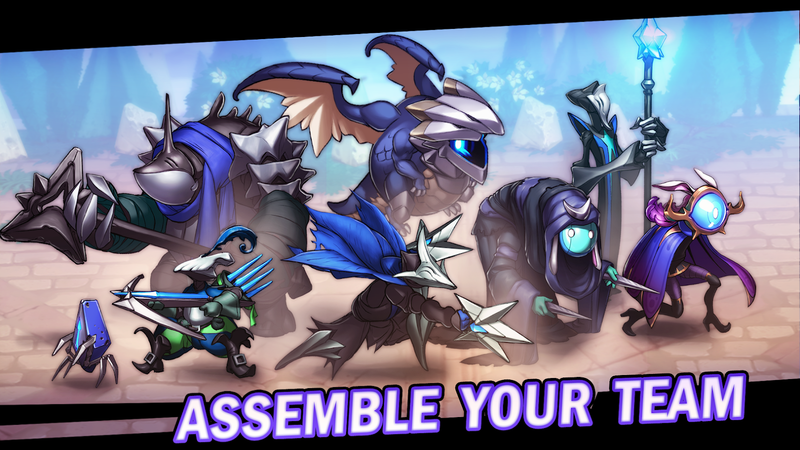 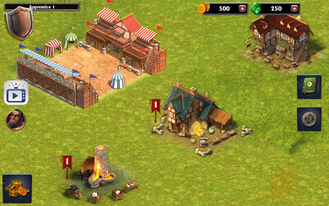 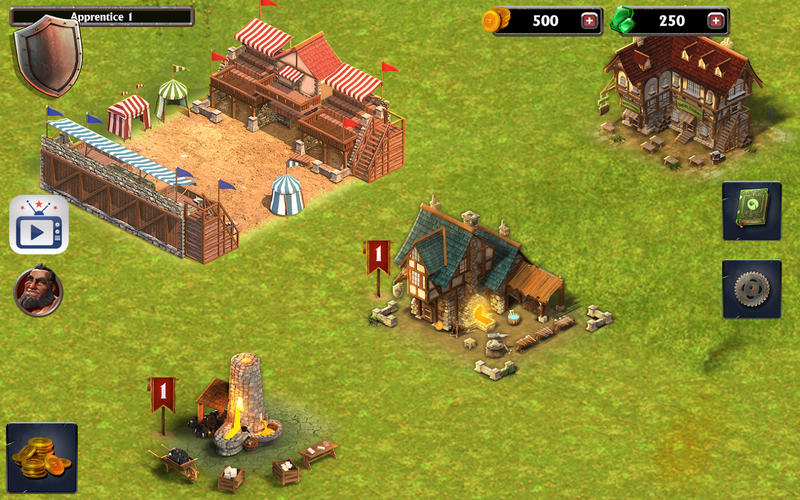 You can also choose from over forty troops and spells to add to your team. 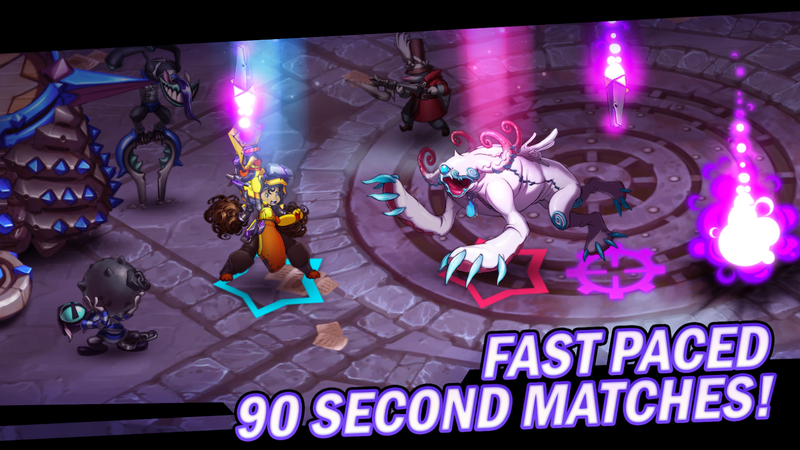 Each battle lasts ninety seconds, and the 1v1 multiplayer gameplay means you can take on your family or friends to see who has the strongest Battle Heroes around. 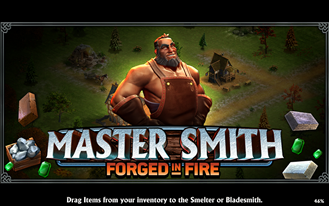 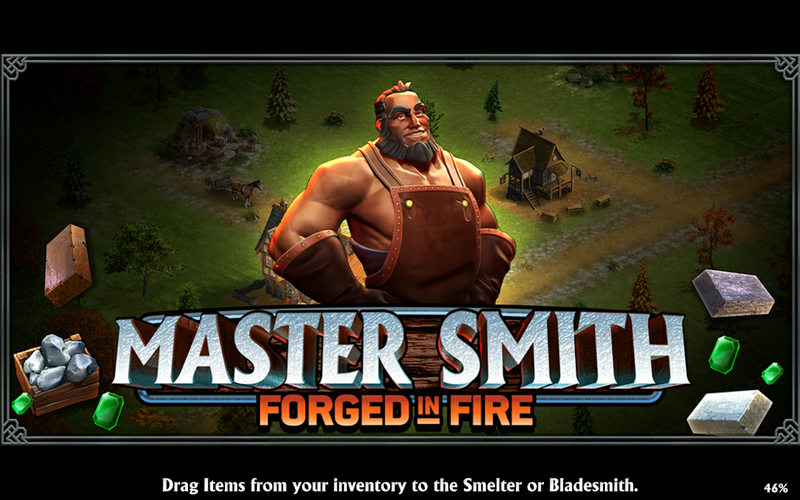 Forged in Fire: Master Smith is a tie-in release for the History channel's Forged in Fire competition series. 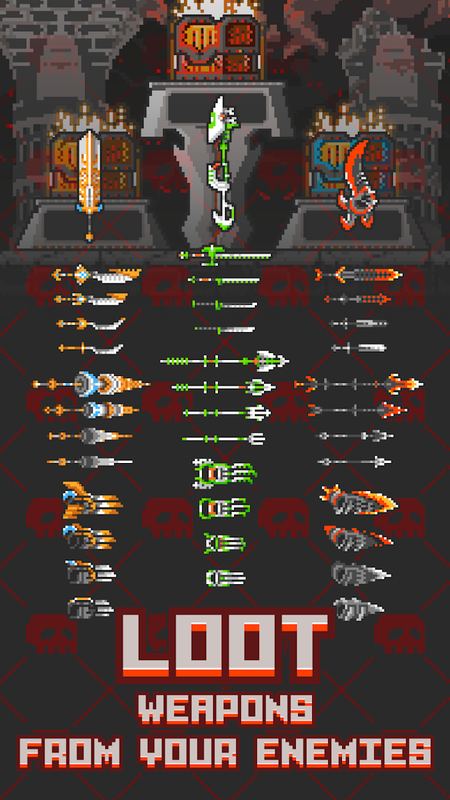 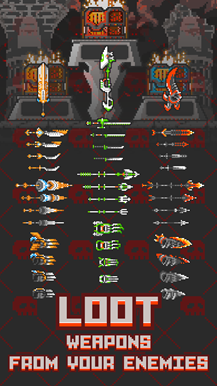 The goal of the game is to collect a bunch of weapons from many different cultures and eras in time, ranging from the bronze age to the steel age. 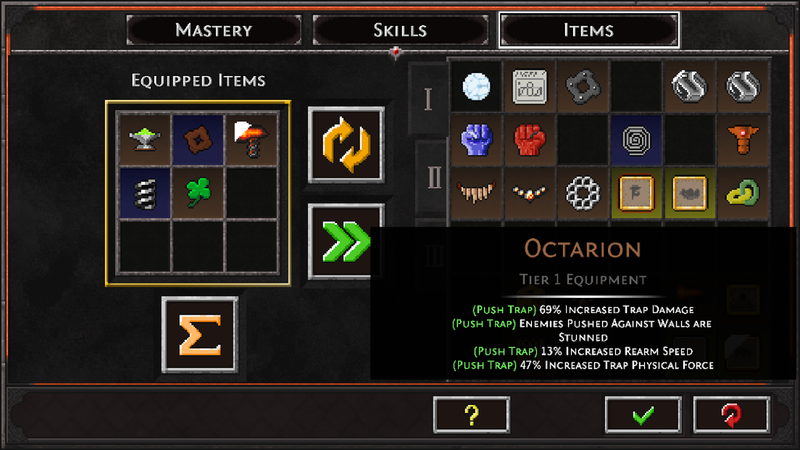 But in order to obtain these weapons, you'll first have to learn how to craft them. 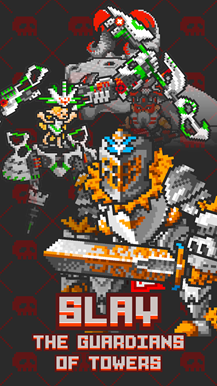 Dawn of the Dragons: Ascension is the sequel to a popular flash game. 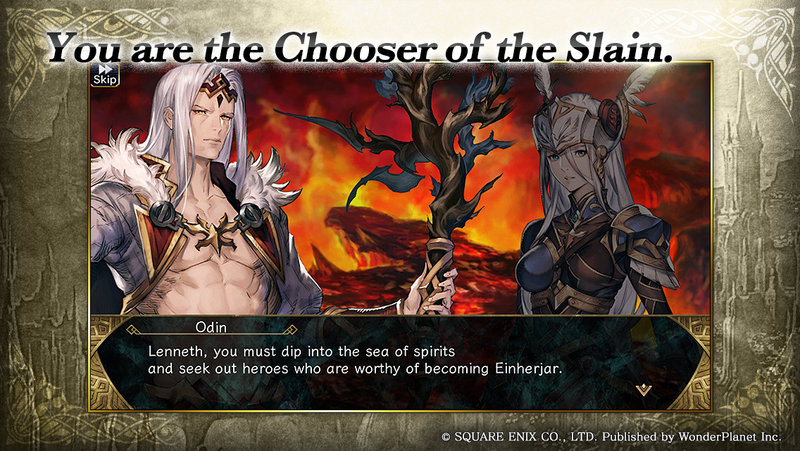 Much like the original, this sequel is also an RPG that features strategic turn-based content. 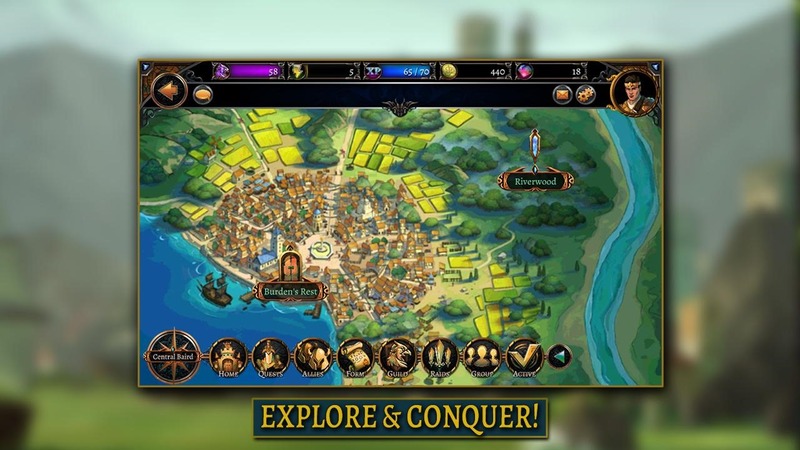 You are free to explore whichever quests you wish, which keeps the gameplay open, though you'll still have to grind quite a few of them if you plan on playing for free.